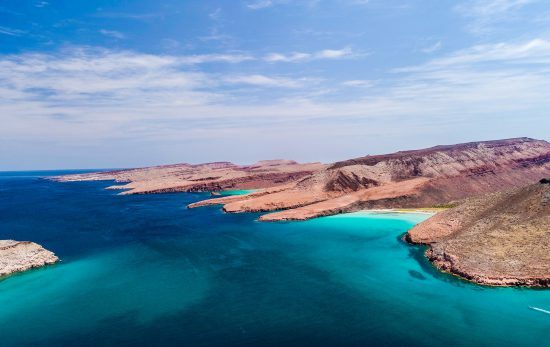 Being one of the most productive ocean areas in the world, the Gulf of California is one of Mission Blue's top Hope Spots. 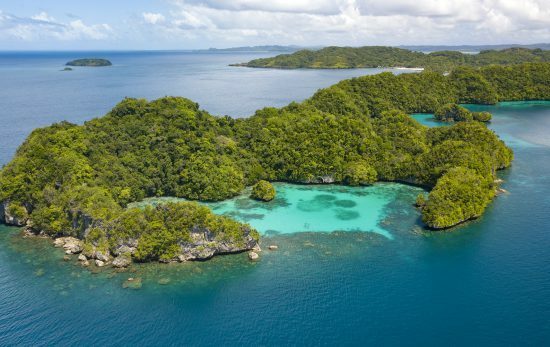 The Micronesian Islands are made up of more than 2,000 islands that span an area larger than the continental United States. 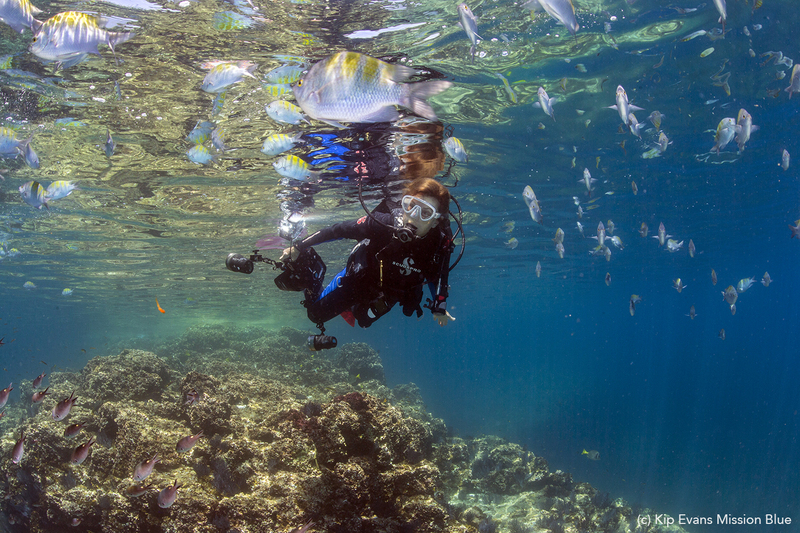 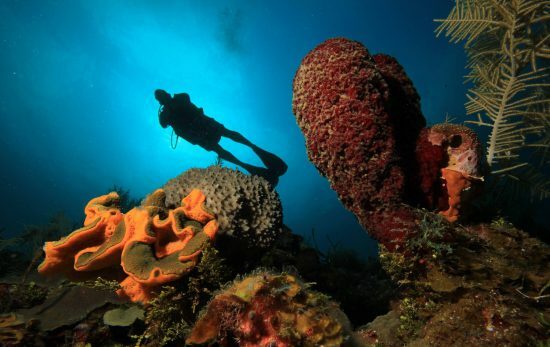 With Mission Blue, the dive community has been working to protect some of their most cherished dive sites. 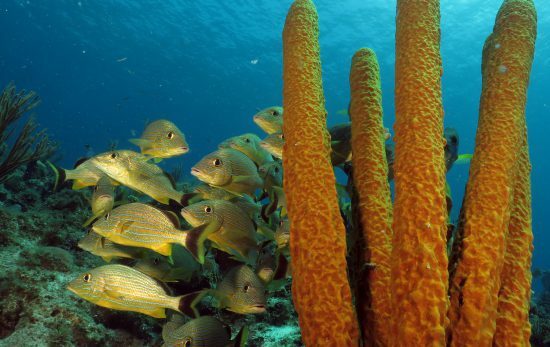 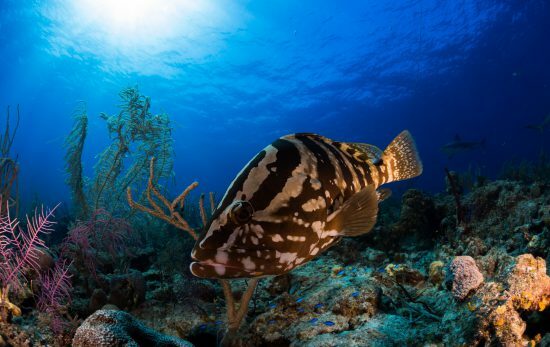 Cuba's Guanahacabibes National Park, encompassing the Maria La Gorda area, has officially been recognized as a Mission Blue Hope Spot. 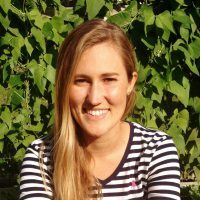 Hope Spots are a conspicuous example of how one person with a great idea can inspire millions to unite across borders and cultures for a common purpose.